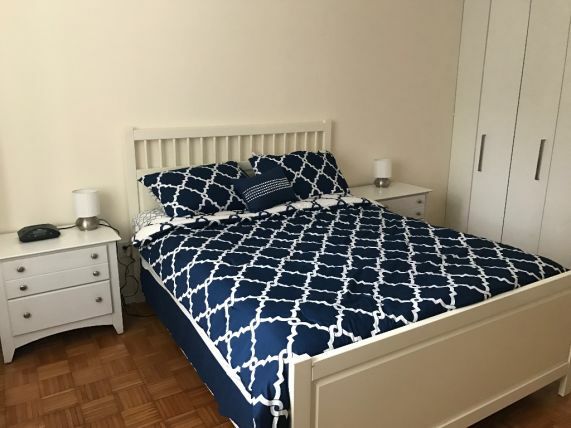 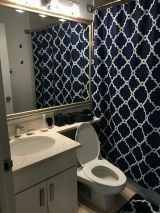 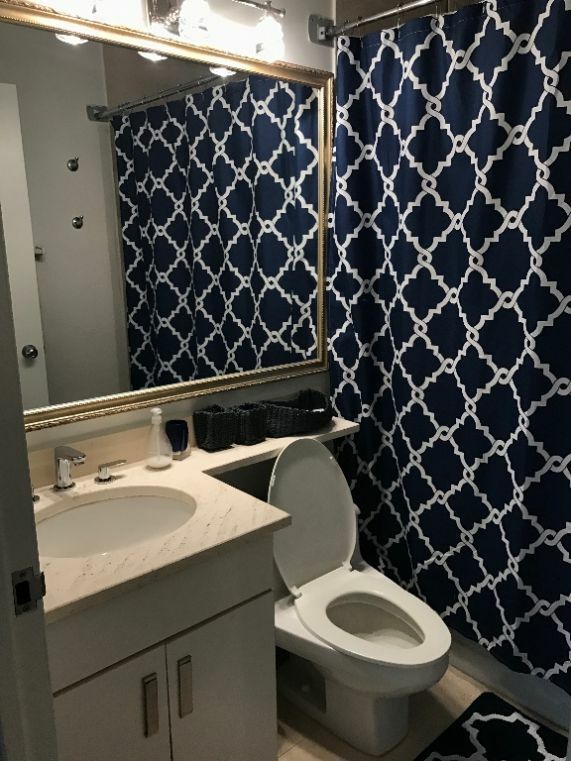 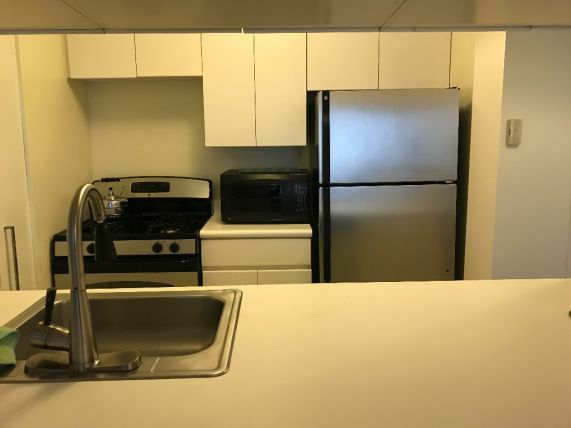 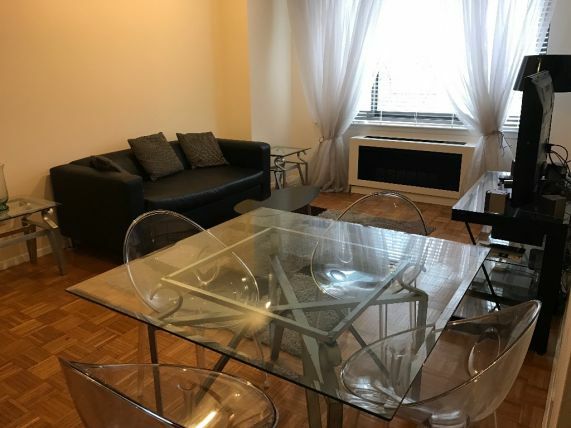 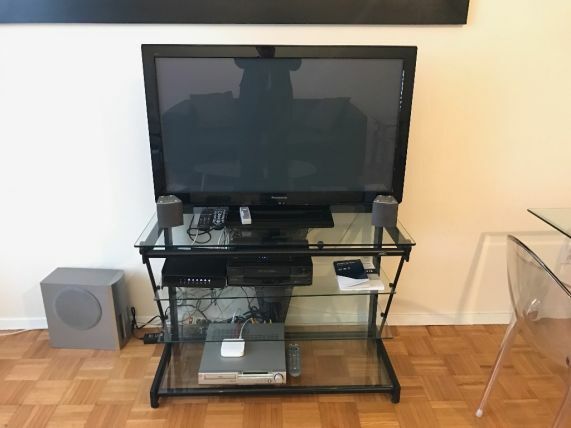 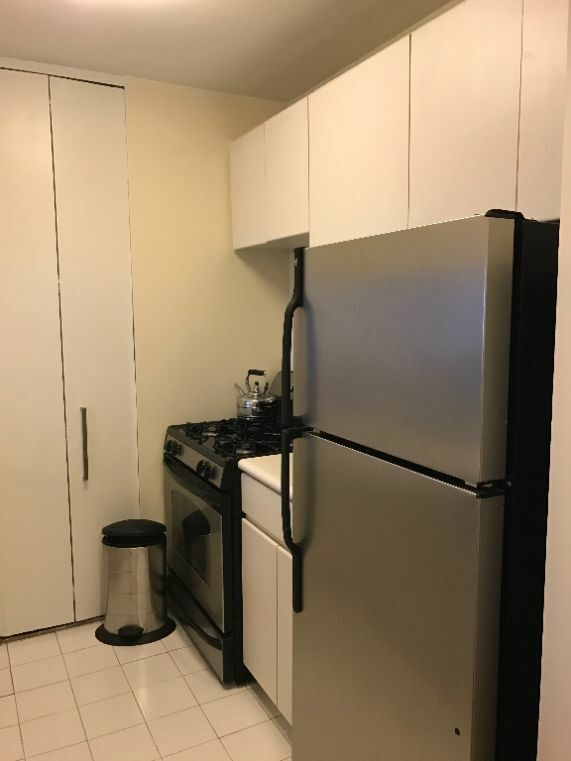 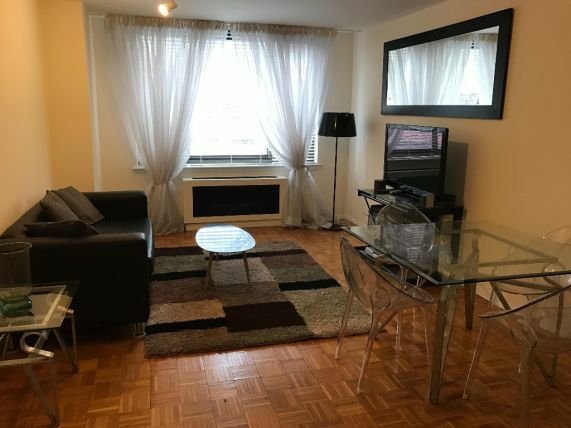 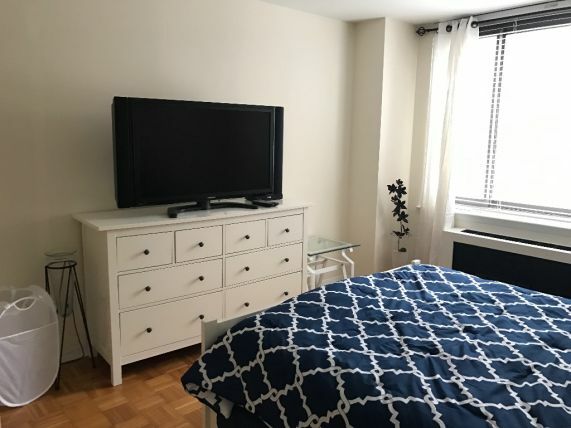 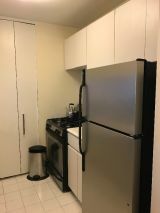 Luxury Full Service Condominium with 24 hour Concierge, Northern Exposure, Large one bedroom apartment with excellent Storage Space, New Stainless Steel Appliances, Renovated Marble Bath, Two Flat Screen TVs,. 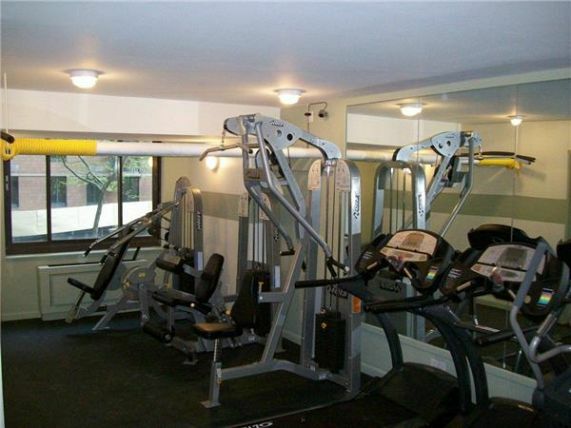 Laundry on each floor, Exercise Room. 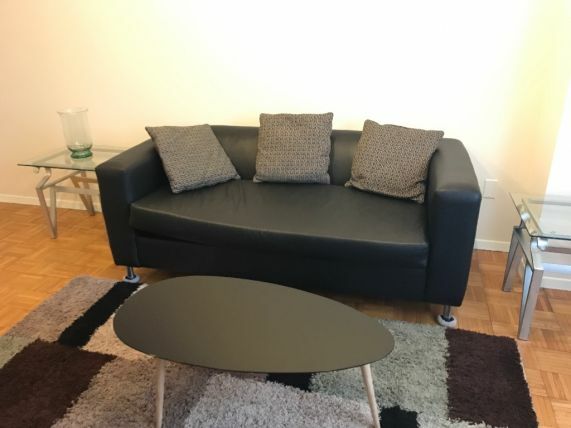 One to six month lease.